Web marketers often believe that as there are unlimited characters usage allowed in a Facebook post, that they could make their messages as long as they desire to be. The fact is, business owners can certainly do this but it would not turn out to be the most effective approach to attract their target audiences. Audiences do not like reading an extremely long post while scrolling quickly by their Facebook news feed. The latest stats have proven that posts having total 80 characters or even less performed around 70% better compared to those posts on Facebook having over 80 characters. 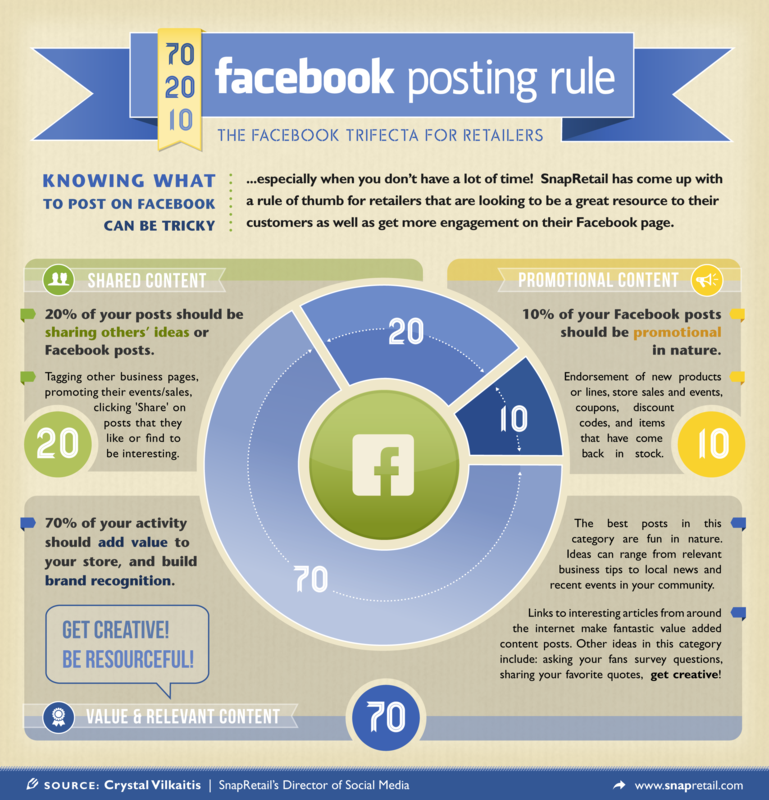 Keep your Facebook posts short is the best approach to grab your target audiences’ attention. Get right to the point and tempt your target readers into clicking the link mentioned with the posts or call to action lines for knowing more about your business and its offerings. Never skip encompassing a call to action posts for making your target audiences know more about your business and its offerings. Each Facebook post must have a link which leads your reader to where they could get more information on your business and its offerings. Social media marketing channels like Facebook must be perfectly employed as a digital channel to direct readers towards your website, blog or just to learn more about your offerings. Never leave your readers with nowhere to reach once they read your Facebook post, or else your social media engagement will suffer. It is not important that your call to action message or content do not have to be “click here to know more,” just including a link to website or blog would work. Strictly avoid post a Facebook posts without some kind of media such as nice image, video or even a link preview attached which automatically gets generated from Facebook while attaching a link to any given post. 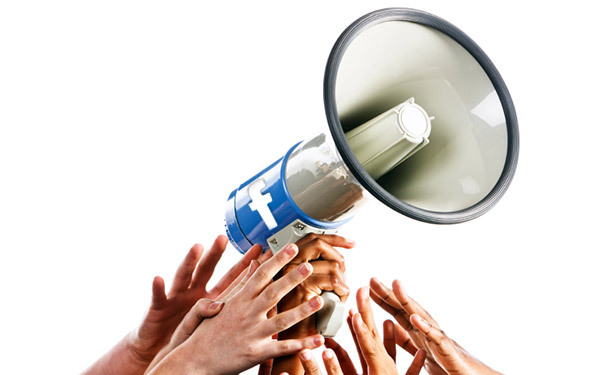 Media makes your Facebook posts stand out online. If web marketers have anything attention-grabbing attached with their posts then, nothing can stop their readers and fans to stop by on their post while scrolling by their news feed. Consider the time while web marketers are posting something on Facebook. If they tend to view their Facebook insights which are easily accessible and seen through a tab right at the top of their Facebook fan page then, they will be able to figure out the best time to post on their page is. Facebook insights’ top chart will show web marketers their best day of the week and the peak and probably the right time for posting their Facebook posts. Through following these above mentioned tips to create and post visually appealing, interesting and engaging Facebook posts, your Facebook posts would be perfectly optimized to deliver the best social media marketing outcomes ever, check here for more info. This entry was posted in Social Media Marketing, Social Media Marketing Singapore, Social Media Singapore and tagged Social Media Marketing, Social Media Marketing Singapore, Social Media Singapore on May 11, 2015 by admin.